Guerrero, Michoacán y Sinaloa have the highest number of homicides linked to organized crime. A couple and their three children were assassinated in Michoacán. It is the fifth family gunned down in the last two weeks in the country. Criminal groups in Mexico had previously avoided attacking the families of their rivals. But in recent weeks, armed men have indiscriminately assassinated fathers, mothers, and their children. 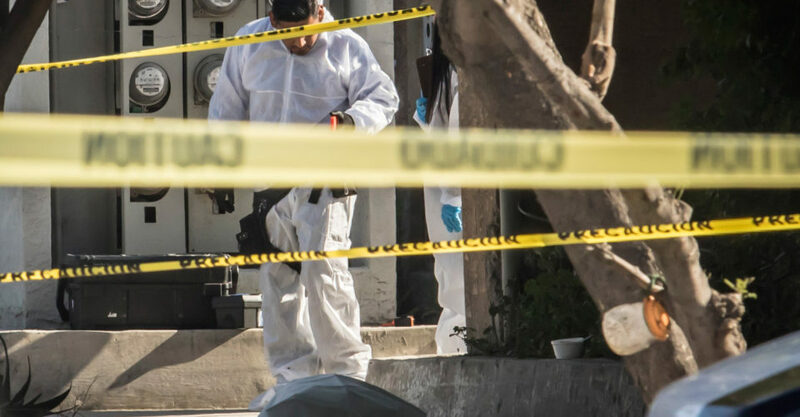 Michoacán state prosecutors reported on Friday, July 22, that the latest killings occurred in the town of Arteaga, a town infested with drug trafficking and was once the headquarters of the leader of the Caballeros Templarios. One person survived the attack perpetrated by unidentified gunmen, and is receiving medical care in the hospital. 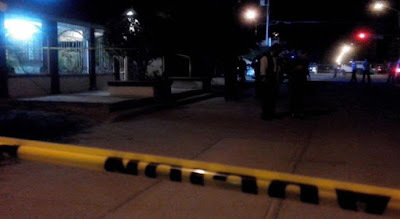 In Oaxaca, a couple and their son were killed this week in the city of Juchitán. A handwritten message left at the scene hinted that the crime was related to a dispute between criminal organizations. Three days earlier, eight adult members of a family were killed in the popular tourist resort of Puerto Escondido, Oaxaca. The attorney general said that the victims were shark fishermen and the initial line of investigation was to find out whether they were involved in other activities offshore. Earlier this month, in Tamaulipas, on the border with the United States, two families were gunned down in separate attacks. 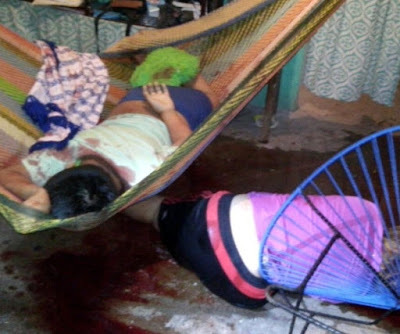 In the first incident, gunmen entered a house and killed 11 members of a family, including four girls, as they slept. In the second attack, five members of a family, two women and three minors, were killed in their home by armed intruders. Since then, violence has not ceased in Tamaulipas, across the border with Texas. This is a premature, unjust, and dangerous mentality that has long been convenient for politicians and mafiosos. Thousands of extortion and kidnap victims who could not pay have had their entire families killed only to intimidate future victims and the mentality that every victim of murder is criminal is what has keeps Mexican justice from progressing and furthers mafia's intimidation, power and profits. Until every murder is investigated thoroughly and progresses through judiciary gangs and mafias will thrive as they do in areas of Central America, all over Venezuela and Trinidad, and many poor areas of American cities. I totally agree with your point of view CDM that there are many innocents at stake.In the past maybe yes majority were in the game but not now as the game has changed considerably and innocents are targeted for money unfortunetly not just drug trafficking anymore. Esos k matan inocentes son gente sin huevos. Looks like it's a new thing, everybody coping the z. There's going to be way more murders in Mexico nowsince there going after wives, children, parents and grandpas smh. That is the way it goes ??? Wtf ? Are they all taking the drugs they traffic OR WHAT ? Stand up People ! I am totally aware of the fear they live in , but they gotta grow a set. Revolucion/ Armas / Autodefenses / Criticas / La Prensa / Protestas / Huelgas / Blocados / ONU/ Etcetcetc........Totalamente. I have no sympathy for child murderers. I pray they find Justice before it finds them.